From the Customization menu, choose Customizations. 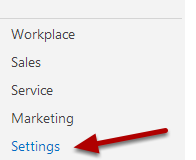 Select the Field option and then check the field you wish to amend, then click Edit. 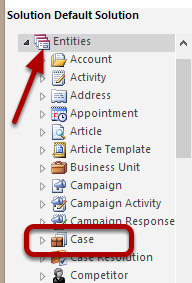 In the lower left of the pane you can see the Field Type Options you are presented in the Service Case. 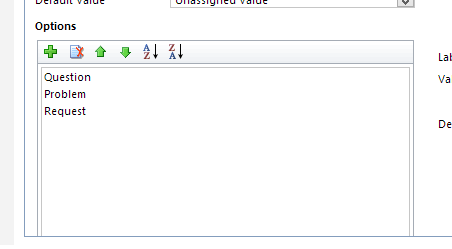 In the lower right pane, enter a value for the Type Label, the Value will increment by default. You can add a description if required. Click the green plus symbol to add the type to the field. 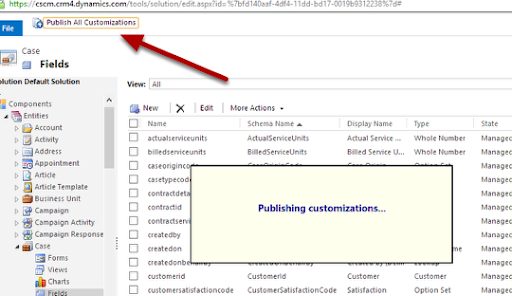 Click Publish all Customizations to update the CRM with the changes.